Instagram recently announced that they’re bringing their Carousel Ads into Instagram Stories, allowing for more than one piece of media. 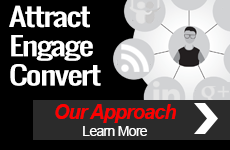 The good news for advertisers is that you can now use 1-3 pieces of media (photos or videos) in the new format. TechCrunch has the scoop. 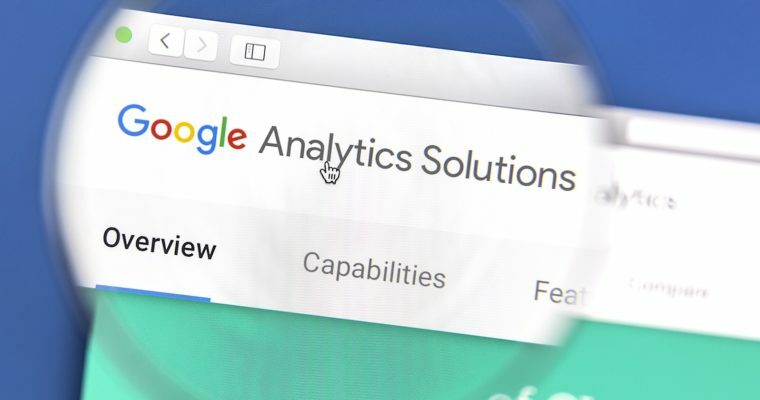 Google appears to be quietly rolling out a new report in Google Analytics that analyzes a website’s custom audiences. The new report is appropriately called “Audiences” and located under the category of the same name. Search Engine Journal has the full story. While the world knows the Philadelphia Eagles are Super Bowl champions, which brands took the trophy for best commercials? And which ones can be crowned as the worst? Billboard’s picks for the best include the Doritos & Mountain Dew combo, and Amazon. 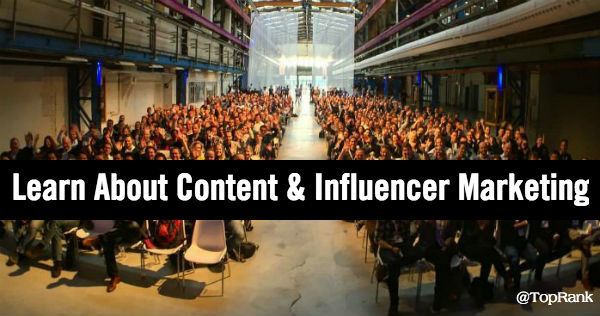 Content and influencer marketing will be cornerstones of digital marketing strategies in 2018 and beyond. So, if you’re looking for new insights and strategic ideas, check out Lee Odden’s roundup of several upcoming industry events you should consider attending. 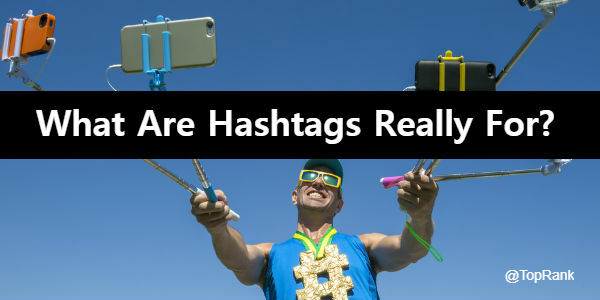 While social media hashtags started as a helpful tagging and categorization tool for search, they’ve evolved beyond utility and into real-time conversations. 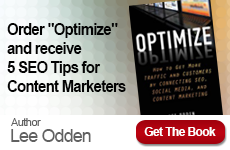 Get insights and best practice tips to use in your social media marketing efforts. 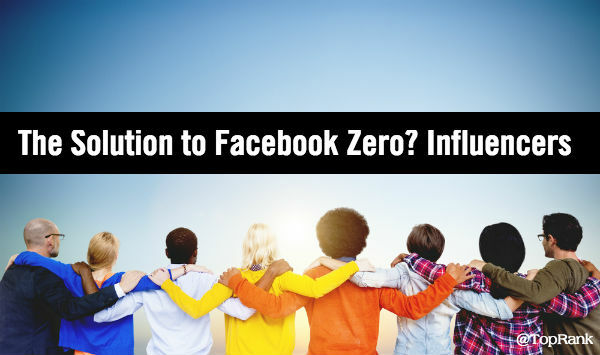 Last month, Facebook announced it would once again be making changes to News Feeds to favor content from friends, families and groups – effectively bringing brand and publisher organic reach to zero. However, the way we see it, the value of influencer engagement on Facebook will increase even more. Onalytica: Are Your Influencers Buying Their Followers?